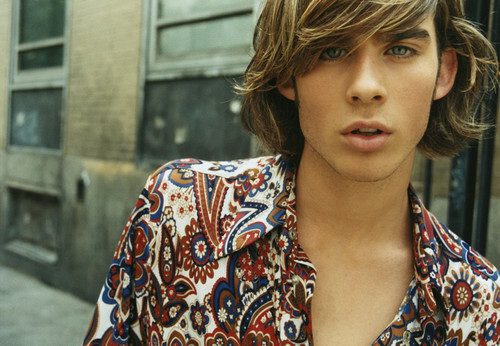 >>YOUNG<< Ian Somerhalder. Back when he was a model. 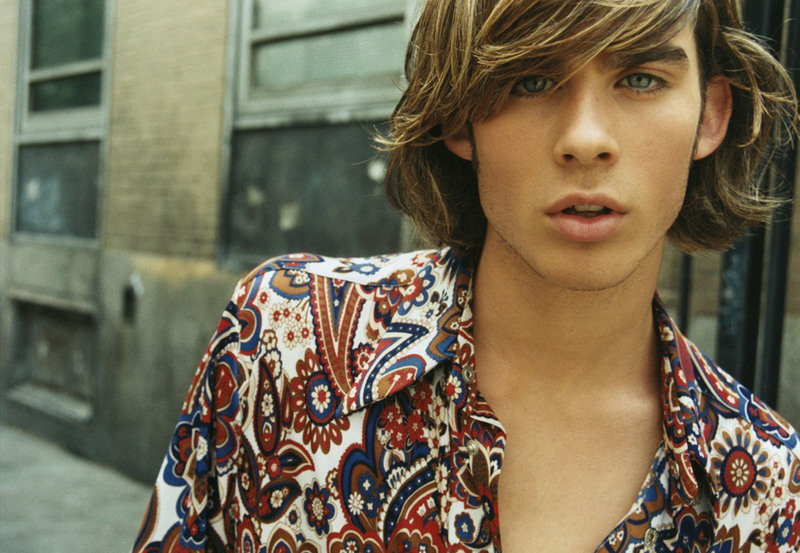 HD Wallpaper and background images in the Ian Somerhalder club tagged: ian somerhalder young photoshoot. IAN SOMERHALDER AND ROBERT PATTINSON!!!! Ian Somerhalder: Joyful LAX Arrival! Ian Somerhalder & Nina Dobrev - Together?